Literary Lindsey: Ladies and Gents, It's Monday! Happy Monday Lindsey! I'm excited to see what you think about the Sloan book, I've been seeing that here and there and I'm curious about it. Thanks Jennifer. I hope your week is off to a great start. 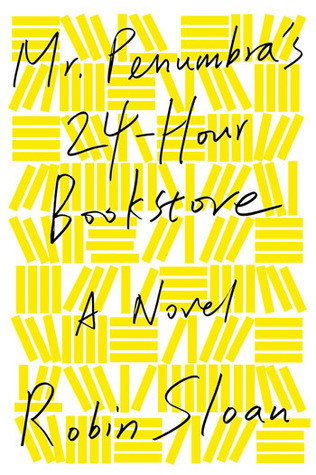 I'm so excited to read about the 24 hour bookstore. It's been a while since I've been so excited about a new release. Enjoy your books! 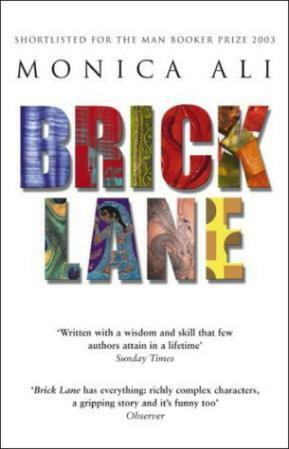 I think I read another book by Monica Ali...will check this one out. Did you read the Princess Diana book? I'm interested in that one myself. Have a great week! The Robin Sloan book looks interesting...will be looking forward to reading your thoughts on it. I've3 heard good things about The Devoted! I hope you enjoy your books this week! 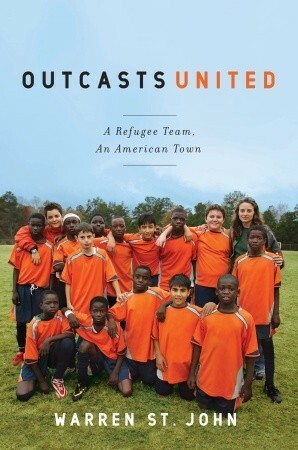 Outcasts United looks like an inspiring story. Have a good reading week! It was great. It managed to be about the individual players and their whole community too. I'm sure you will have a great time at the aquarium. Enjoy it for me too! We did have a lot of fun. Thanks! There was an excerpt available online before the book was published and I was completely hooked. You should definitely see if it is up your alley. All your books are new to me and look interesting. The 24-Hour Bookstore caught my eye! I hope you read and enjoy some of them. Have a great week! I think I'd like to read Mr. Penumbra's 24 Hour Bookstore. Hope you like everything you read this week! 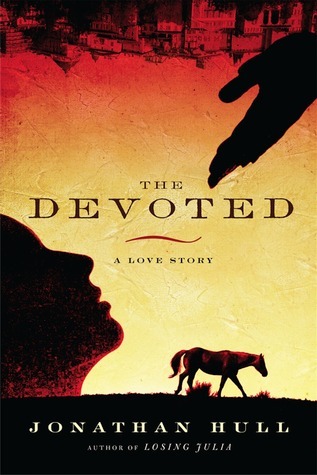 I love the cover for The Devoted - and the book sounds really good as well. Have a great week! I'm really enjoying it so far. The narrator pulls you right in. I am a sucker for books about books, bookstores, and publishing. I hope you like it! Oooh Mr. Penumbra's looks good!! Have to check it out now. :) Thanks for sharing a great list of reads! I'm happy to add to everyone else's to-be-read list! Why should I be the only one with a never ending list?